Mr. Jax is 6 months and he was a rockstar during the whole photo shoot. A very happy smiling boy, so very fun photograph. 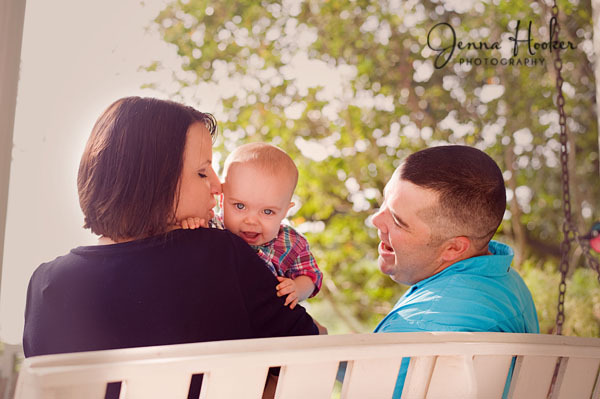 His Mom and Dad jumped in for a few family photos as well. Photos taken in El Campo, Texas.